The best service - We understand what you need. We will suggest to you the best suitable solution according to your needs. 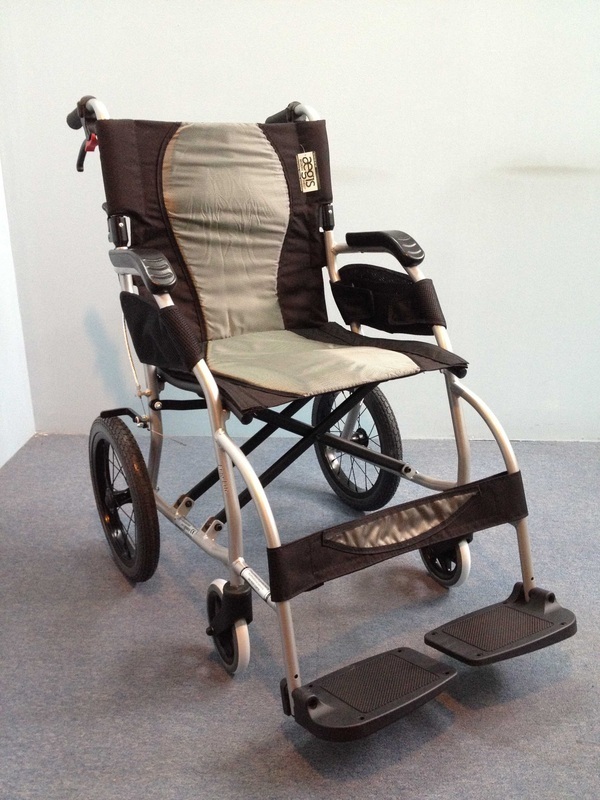 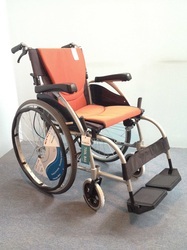 We have the widest range of wheelchairs in the market. The best price - We are confident our prices are the best in market. 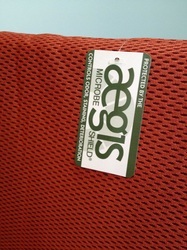 The best product - All our products are safe, clean and in very good condition. Call us now at 6254 2916 or 6254 2927 to check out more about our wheelchair rental. Payment via Paypal is now available for overseas customers who wish to book a wheelchair and deliver to their hotel for their vacation in Singapore. 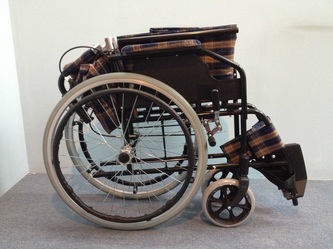 This refundable deposit would be used to offset charges for repairs arising from damages or forfeited when the borrower failed to return the wheelchair. 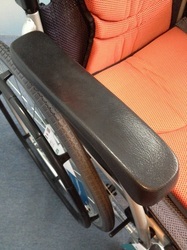 Normally, full deposits are returned. 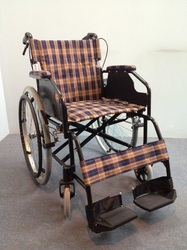 * Deposits (refundable) will be $200 for Premium Wheelchair series. 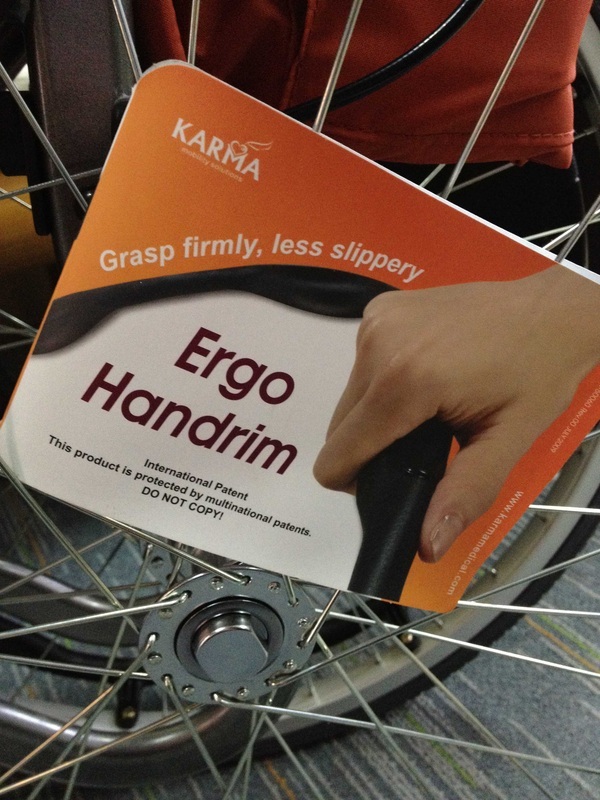 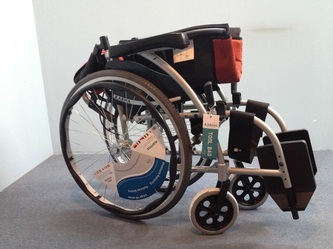 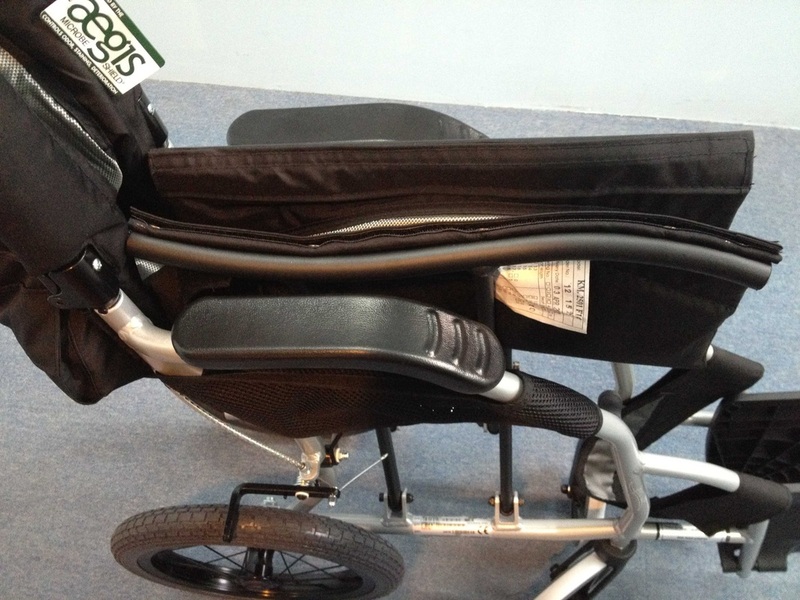 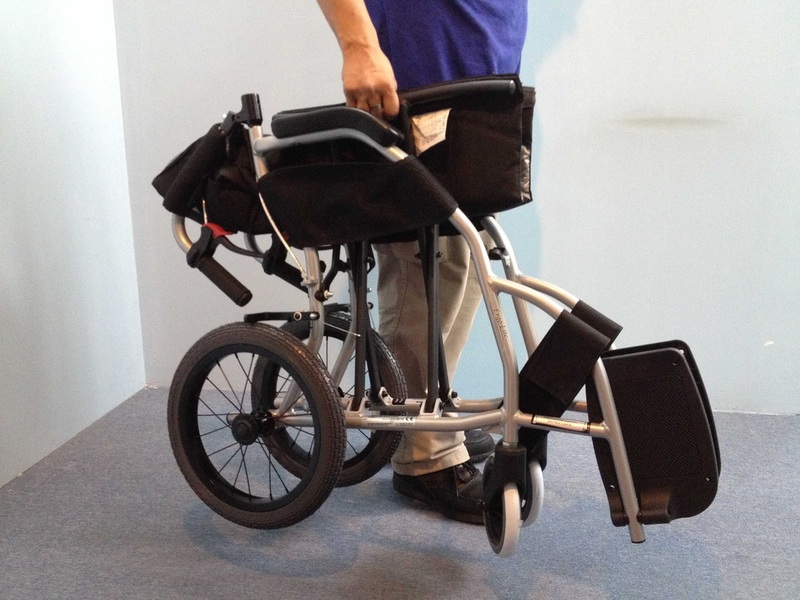 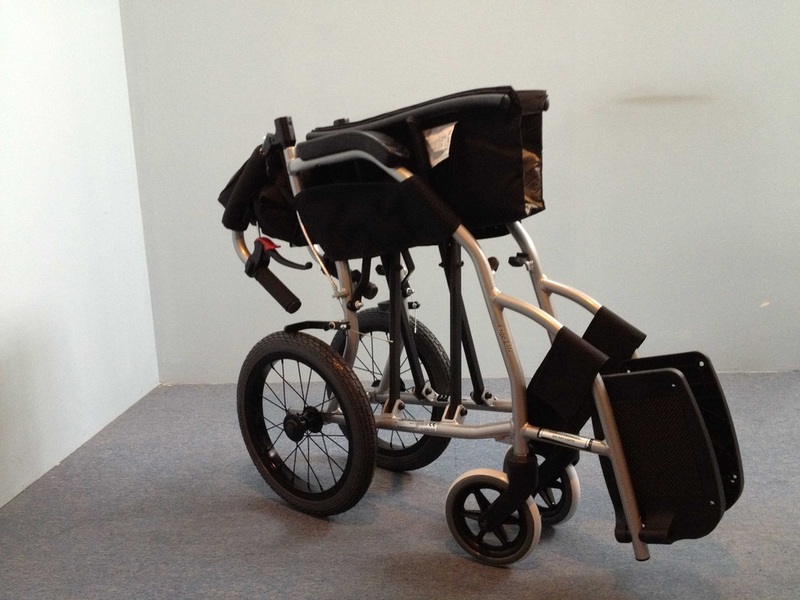 The lightest one in the ultra-light wheelchair market: 7.8kg.